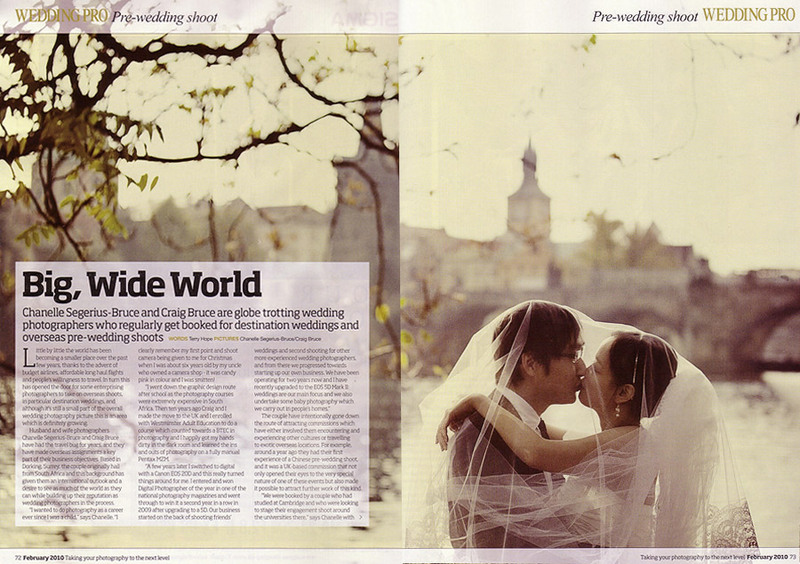 Terry Hope, the editor of Photo Pro Magazine interviewed us for a feature in the January 2010 issue of the magazine. We are delighted with the article and I have scanned in all 5 pages to put up here on the blog. A big thank-you to Suzanne and Eric for giving us the opportunity to travel to such an amazing city as Prague for their Overseas Pre Wedding shoot. Our friend Kat, the Rocknrollbride also has her regular column published in this months magazine. Head on over to her blog to read the Best Of Blogs Series. 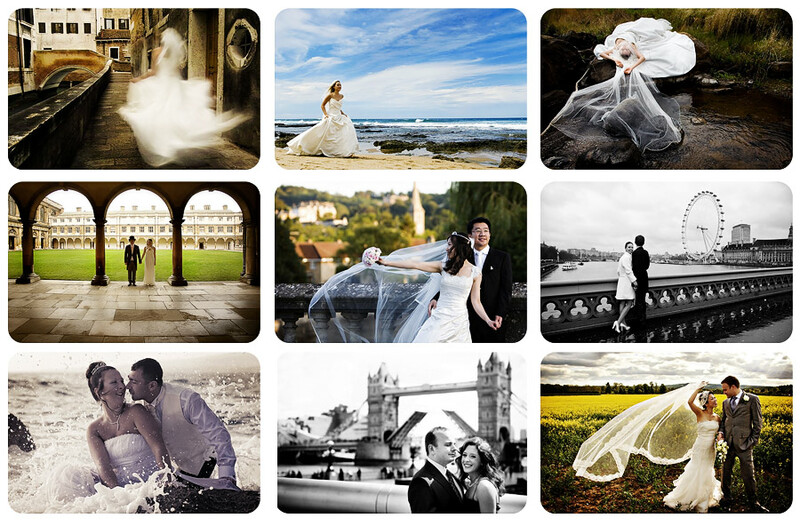 We are available for Pre-Wedding Shoots in London, Cambridge and Windsor any time of the year. 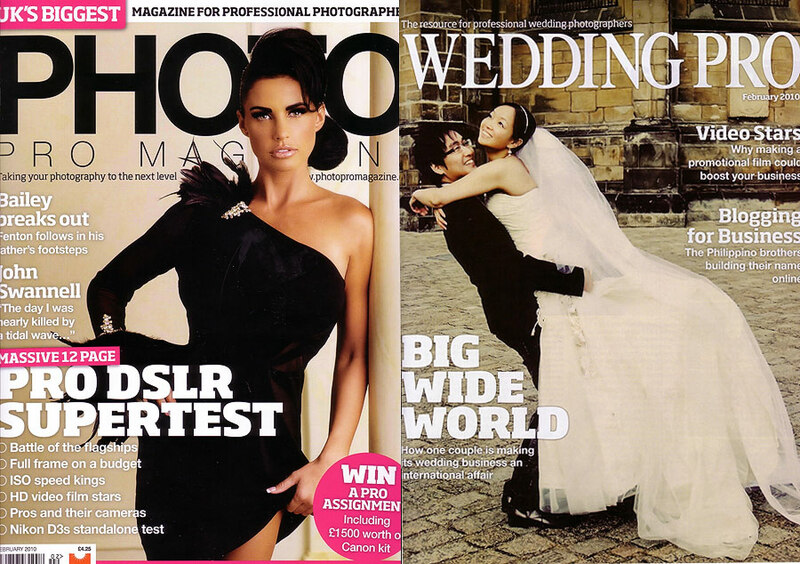 Paris, Rome, Praugue – we are looking at pre wedding shoots in these countries in June or July 2010. Please contact us for your Overseas Pre-Wedding photography or Post Wedding Shoot The Dress sessions. Beautiful work! Have a leeker time in South Africa (where I am from!). Congrats! These are beautiful images!